There were lot of new features announced yesterday, and the whole event was packed with heavy and exciting demos. 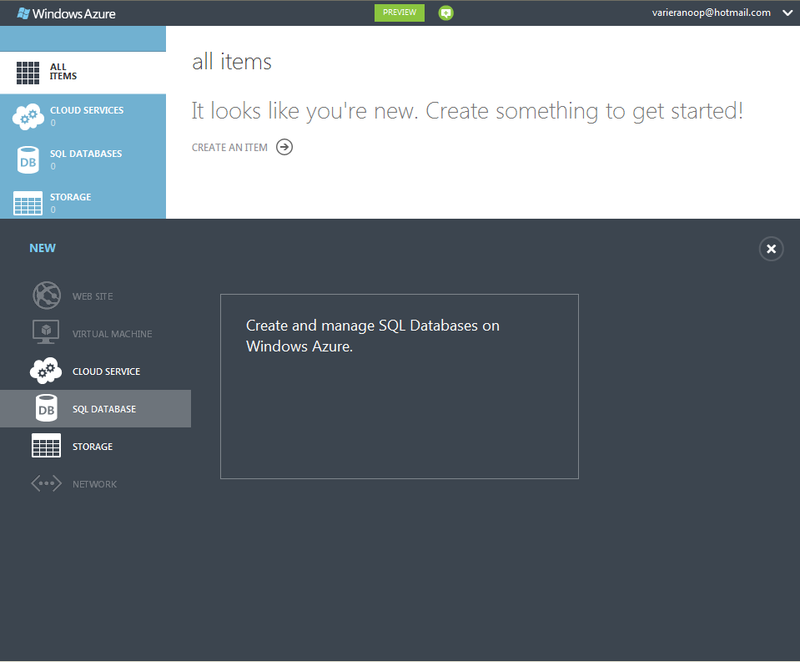 You can refer the blog post written by ScottGu to get a feel of what Windows Azure is going to offer during the coming days. The new portal looks really cool. It’s all HTML 5 and metro style enabled. Let’s see what Paras Doshi(B/T) has to say about the portal here. 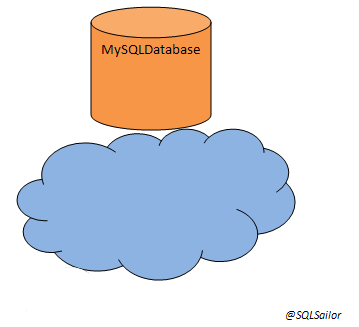 I decided to start playing with the portal to understand more about the offerings, and as always my first attention was towards SQL Database. 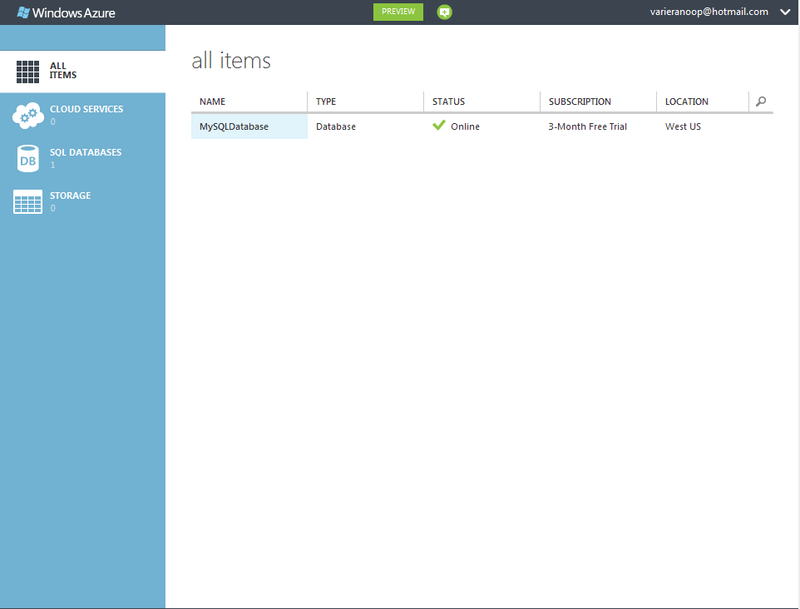 Windows Azure SQL Database is a relational database service offered on the Windows Azure platform.Its based on SQL Server 2012. The interface is really neat with metro style layouts. I decided to go with Custom Create as that option will give me better control on what I am doing. The wizard comes again with cool interface asking me to enter the Name, Edition, Max Size, Collation, Server details. There are 2 edition selection options WEB and BUSINESS.Web edition will allow max size of the database as 5 GB and Business edition allows max size of the database as 150 GB. 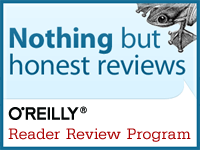 I am using the evaluation subscription, so I decided to choose the web edition with 1GB limit. 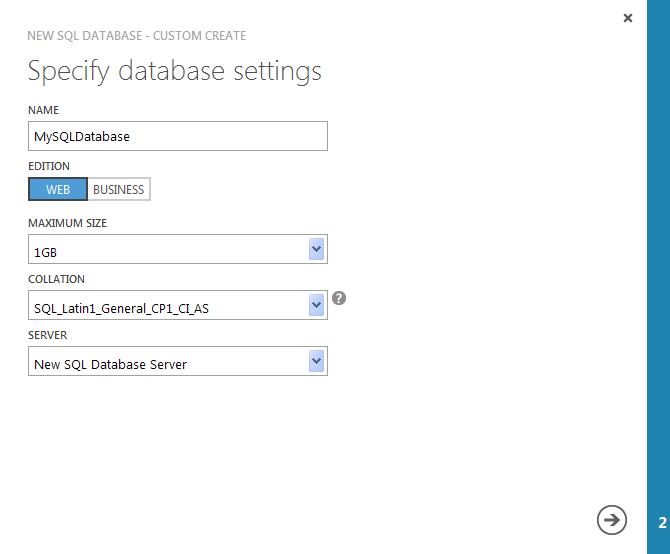 I also entered the New SQL Database Server option as this was the first time I am creating a database, and I had setup no server for this subscription. The next option was to add a Login (Only SQL login option is available), password, confirmation and region where you want the server to be deployed. In a matter of seconds (3 or 5 !) the database was up and running on cloud. The new Windows Azure platform is really powerful, flexible and friendly and over the next few days I will write more about my experience working with SQL Databases and much more. Keep checking this space for more ! 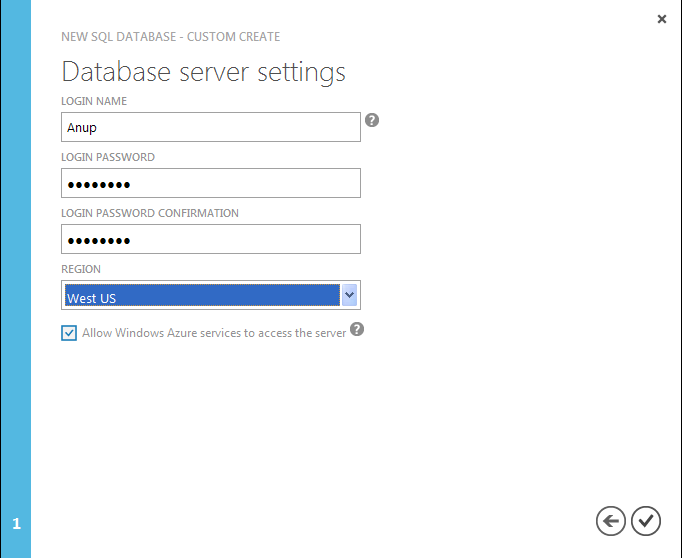 This entry was posted in Windows Azure and tagged Clould, SQL2012, SQLDatabase, WindowsAzure. Bookmark the permalink.